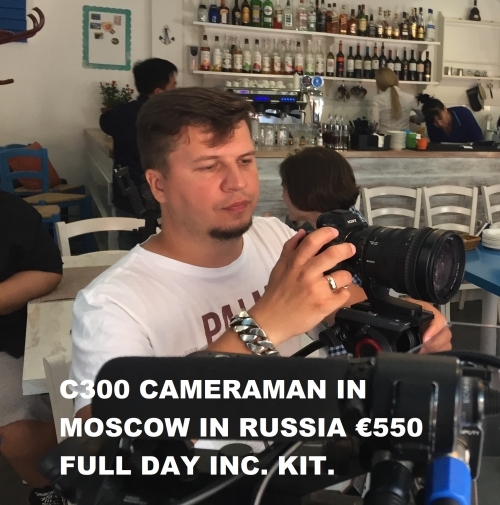 22.08.2018 TVDATA.TV videographer equipped with Sony A7S II Lenses Canon 16-35, 24-70, 70-200. Moscow, June 2018. 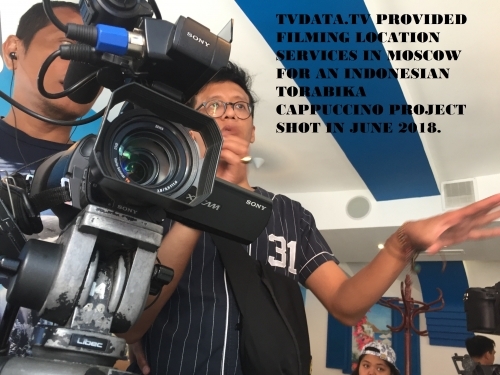 TVDATA provided video production services in Moscow for an Indonesian – Toribio cappuccino project. It is a Commercial filler which aims to showcase a Coffee product as a popular drink among Russian Youth. TVDATA. TV is operation from Moscow and London offices and provides media services all over Russia. We worked with various international broadcasters on Short Films, Adverts, Commercials and Feature films.